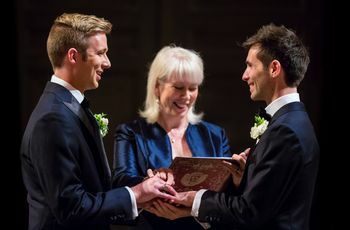 Here are our must-know tips for finding your wedding officiant if you're not religious or having a non-denominational or civil ceremony. A non-denominational ceremony is based in Christianity, but it is not specific to any denomination (i.e. Catholicism, Methodism, Protestantism, etc.). A civil ceremony is completely non-religious and is performed by a person who is unaffiliated with any religious organization. Weigh the options for each one with your future spouse and family to decide what would be best for your wedding. Talk to other couples you know who were recently married and hired an officiant. 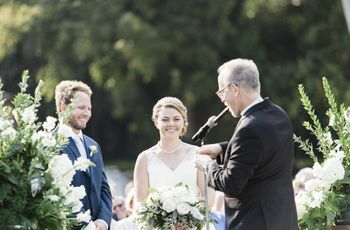 They’ll be able to recommend a specific person or can otherwise point you in the right direction with advice on how they found their officiant. Your venue and event planner are great resources for recommendations. 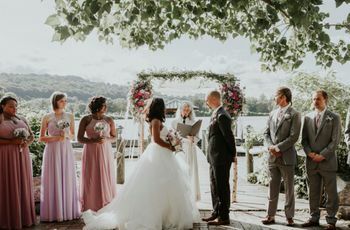 They can refer you to an officiant who regularly performs weddings at the venue, which can be beneficial in helping your day go extra-smoothly, since he or she will already be familiar with how things are run there. If you’re totally stumped on where to start, reading reviews or checking out real weddings from the area is a great way to find a variety of local officiants. 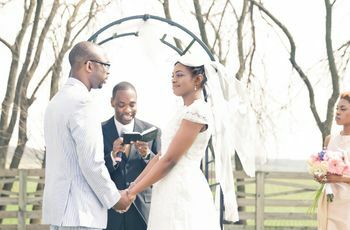 Getting a sense of what other couples have to say about an officiant will help you determine whether or not they might be a good fit for you and your S.O. 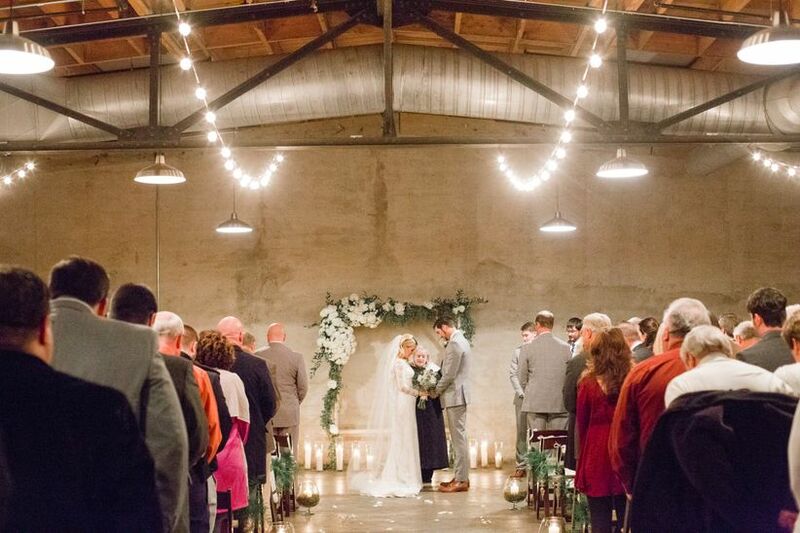 Did you recently attend a wedding or other event that took place at a house of worship? If so, consider reaching out to that venue if you’re open to the idea of having a religious figure officiate your wedding. Ask the organization if they provide officiant services for non-members. 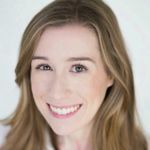 They’ll let you know what your options are, which might include attending classes or counseling, making a donation, or joining the organization.